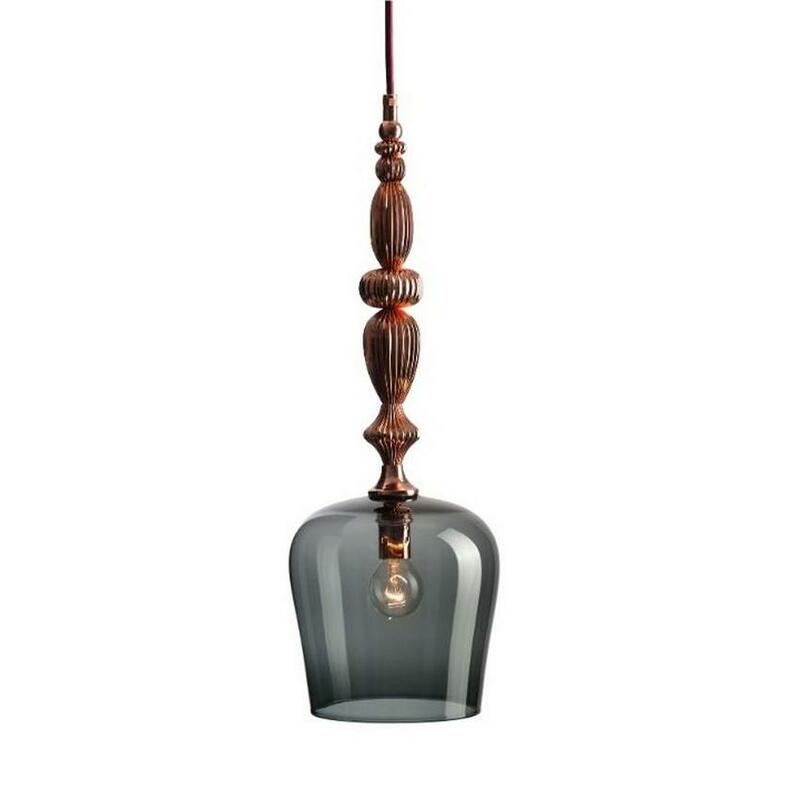 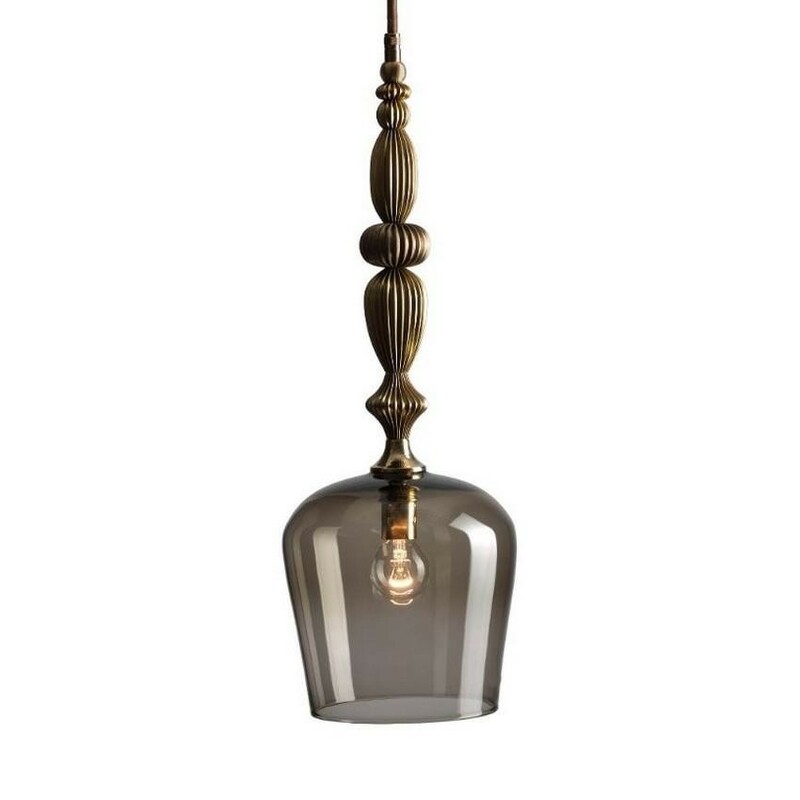 Standing Pendant Lamp by Rothschild & Bickers is a beautiful hand-blown glass lamp. 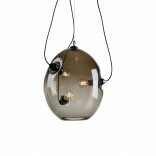 These lamps take playful inspiration from vintage standing lamps with their whimsical twist on the familiar. 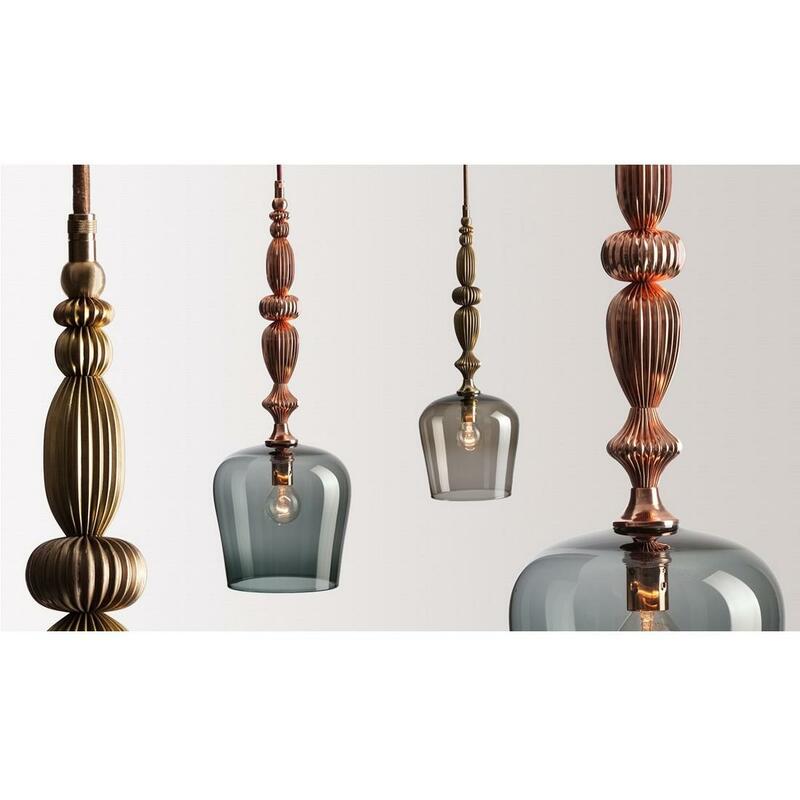 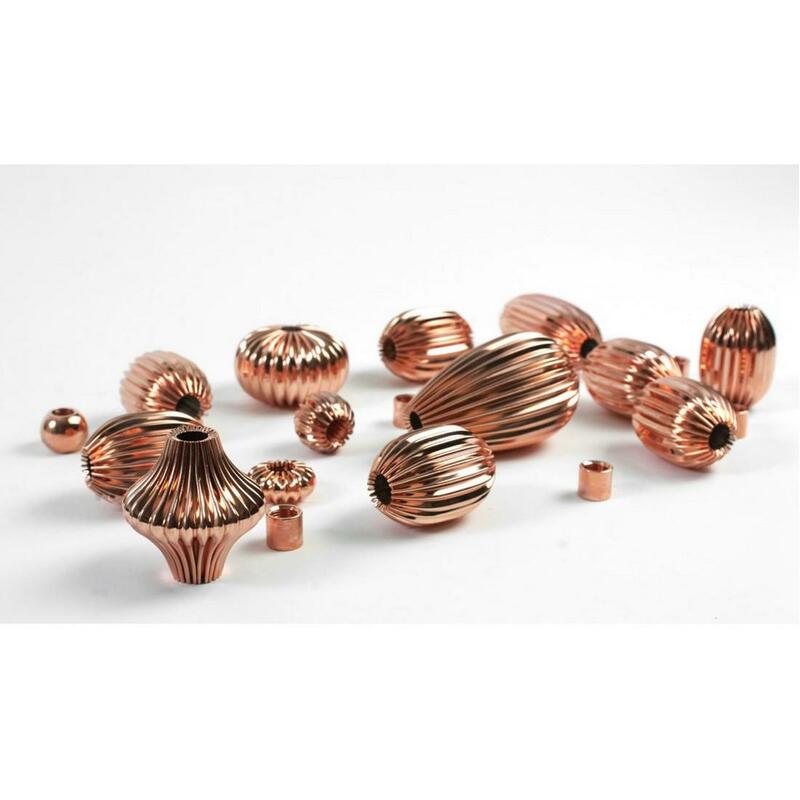 By combining smoked grey and bronze glass with copper and brass finishes, these lights are the perfect accessory for any stylish modern interior. 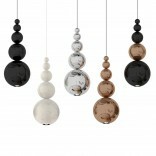 Due to the handmade nature of the production each piece is unique. 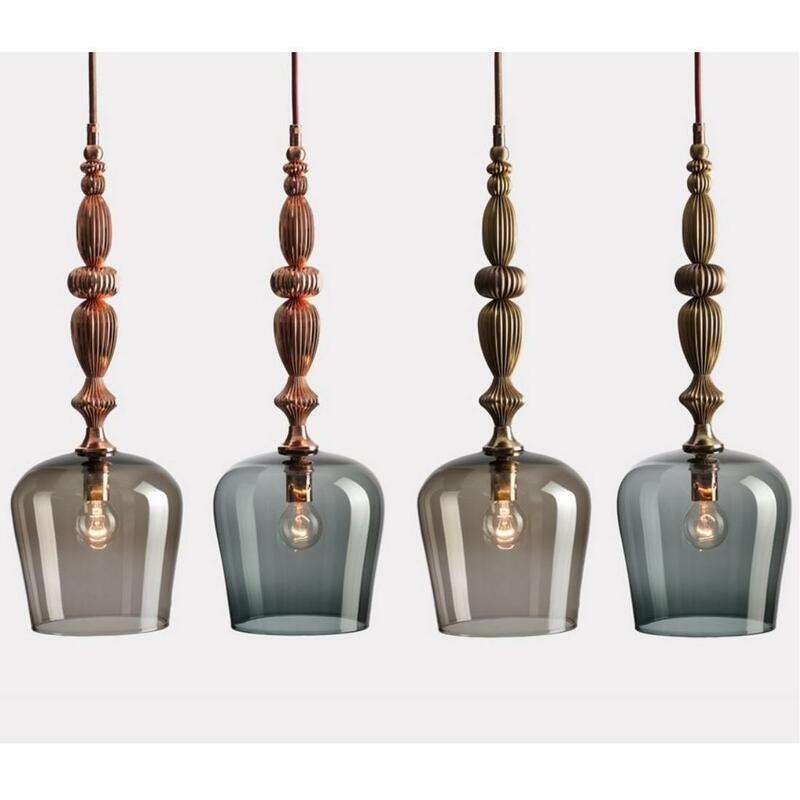 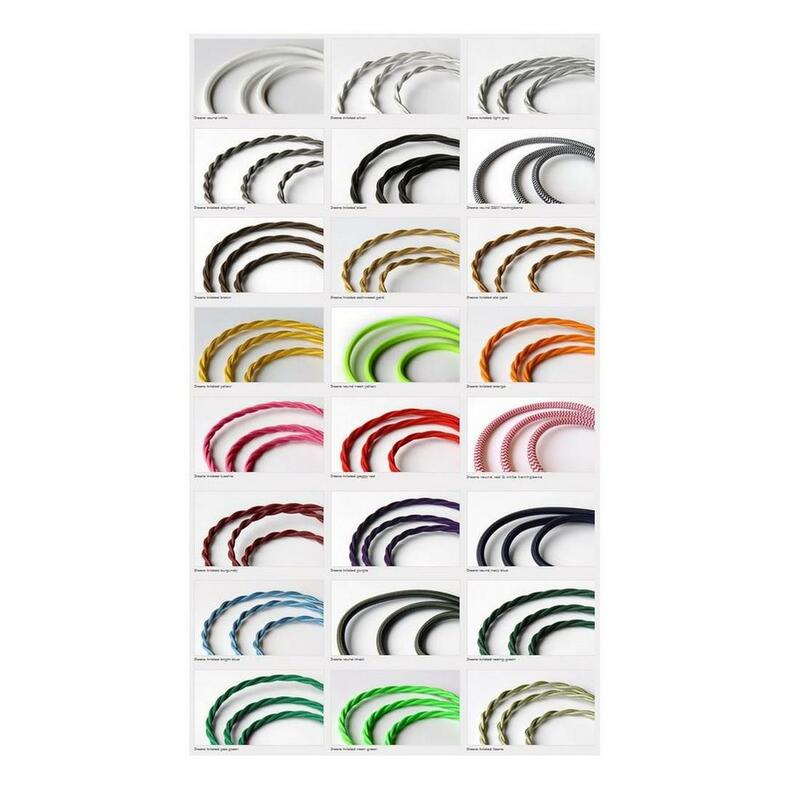 You can order your Standing and choose the wire of your decision between three options (Brown-Live, Blue-Neutral, Green/Yellow-Earth). 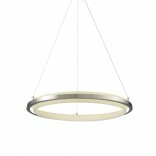 Please note for these lights there must be a clearance of 500 mm from the top of the glass shade to the bottom of the ceiling rose. 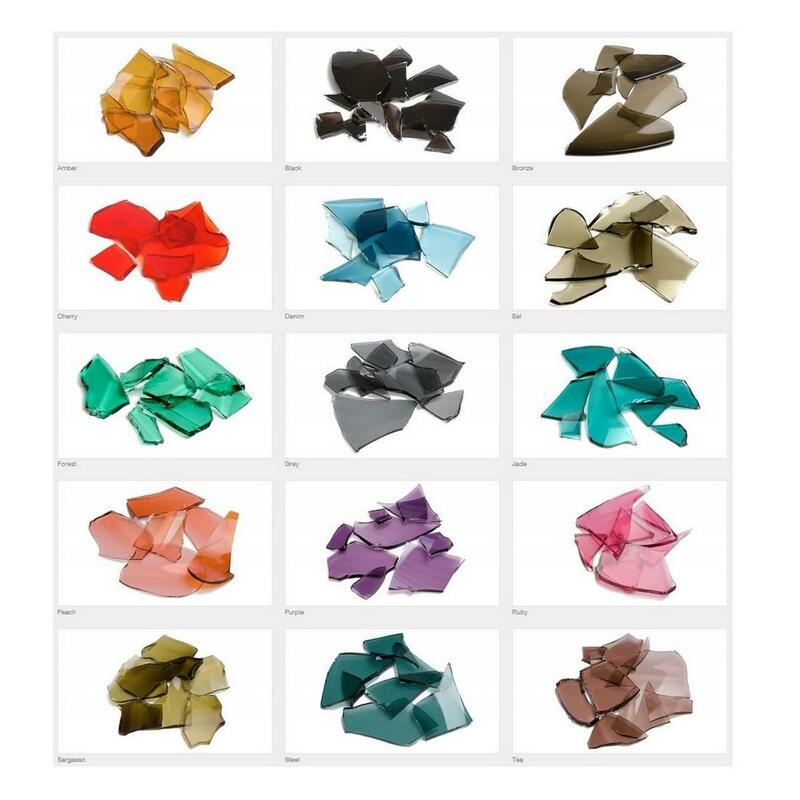 Note: Please specify the color of the glass, the type of finish and the color of wire when placing your order, in the comment box area. 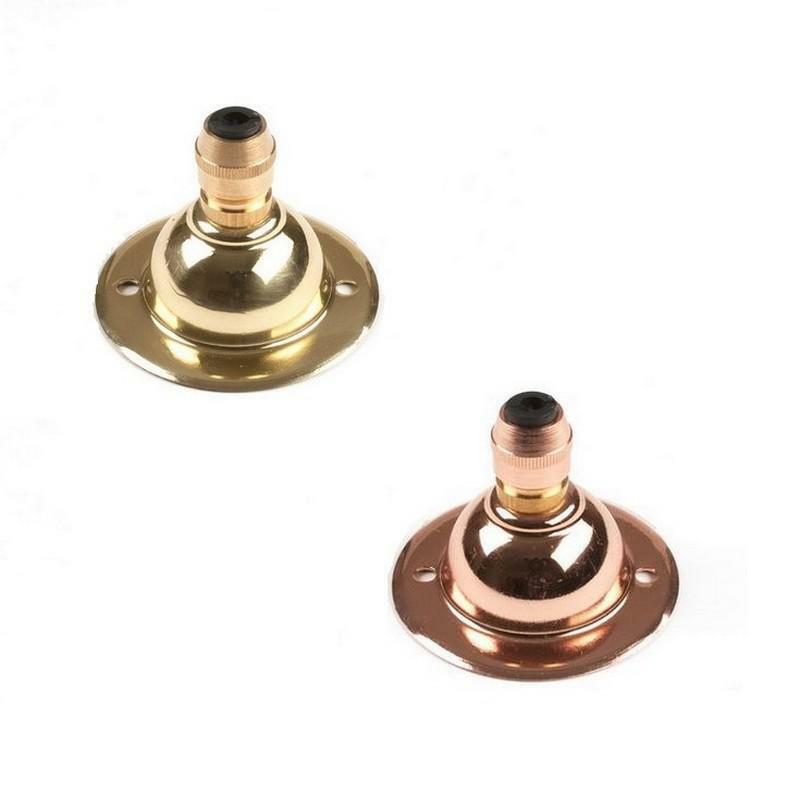 Ceiling Rose: brass or copper. 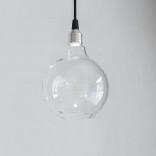 Bulb: 25w SES incandescent golfball.